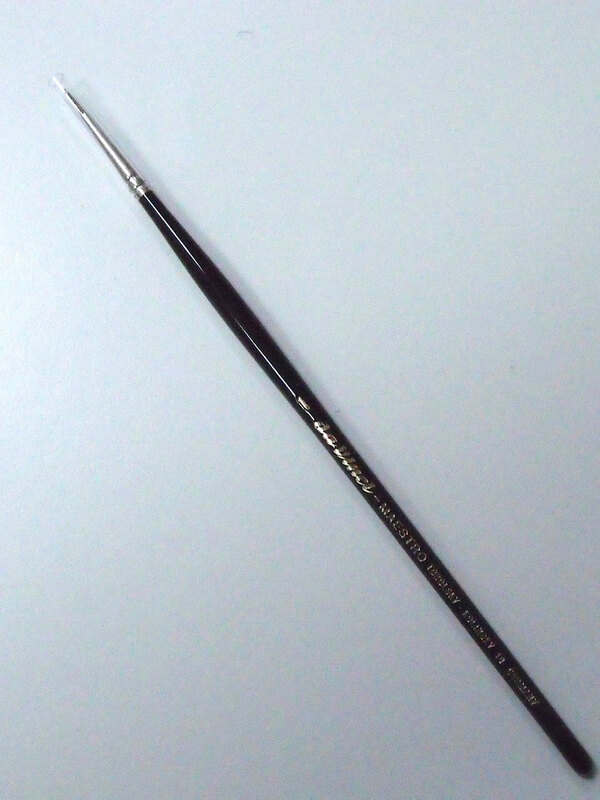 Da Vinci Tobolsky Kolinsky Sable Watercolour brushes are made from carefully selected hair from the winter coat of the Siberian Red Kolinsky Sable. 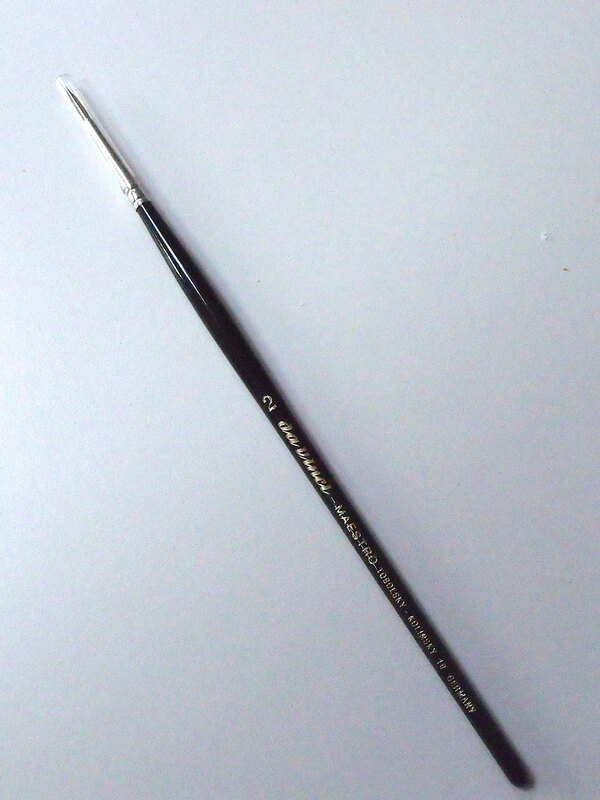 These particular hairs are so valuable that they are only used in this series of the Da Vinci range. MAESTRO water colour brush, round - Siberian Kolinsky red sable hair short black polished handles. Made from carefully selected hair from the winter coat of the Siberian Red Kolinsky Sable. These particular hairs are so valuable that they are only used in this series of the Da Vinci range.